In Volovelsky park, there is a community of homeless people. The government in Israel and Tel Aviv have allowed people to take refuge in this park—courts have ruled that this is one of their basic human rights. The Home Less Camp is dedicated to providing the refugees and homeless people who live in this area with the resources they need to survive. The Home Less Camp project is made up of people from many different fields, including talented individuals from the worlds of architecture, high-tech design, and journalism. Their combined experience and skills are responsible for giving homes, food, and power to the disadvantaged. 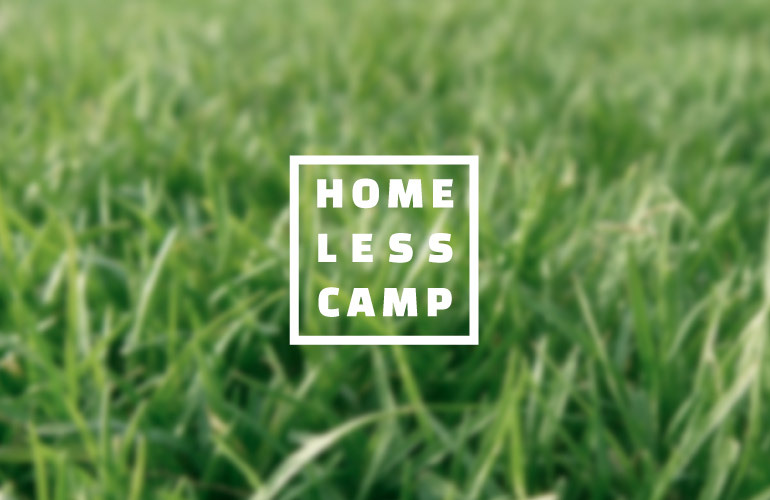 We sat down to talk to the Home Less Camp about their organization and what kind of branding they required. We discussed the nature of their business and how they wanted to portray the work that they did to the world. Because 78Hearts love working with companies that promote social change, we were eager to provide them with branding solutions that would make it easy to spread their message. 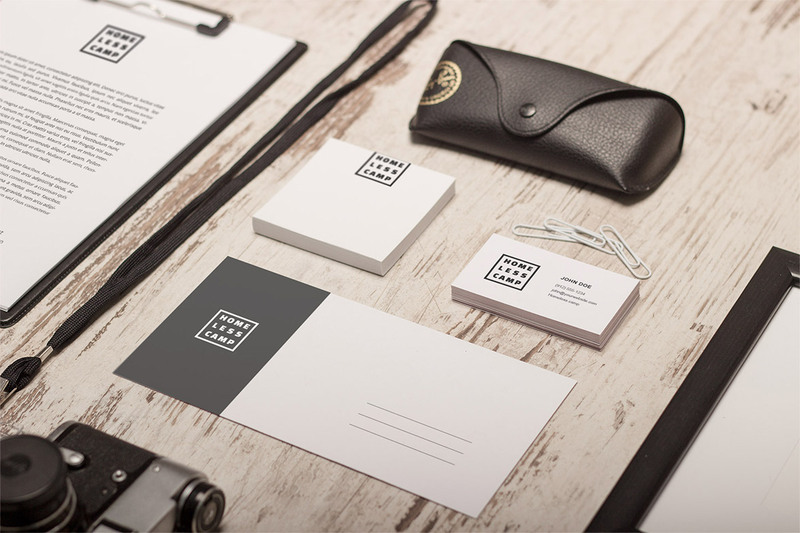 The logo we finally delivered was simple, but powerful, like the work that this project does. It is now widely used across their stationary, website, and marketing efforts, helping to quickly and succinctly communicate their message with the community and the world.